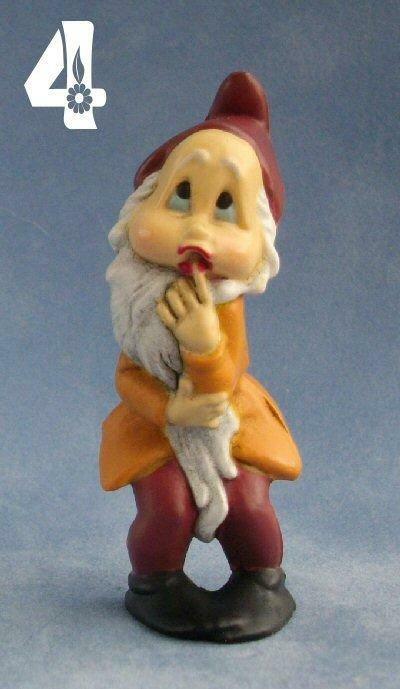 Cute little gnomes or dwarfs for a whimsical scene. 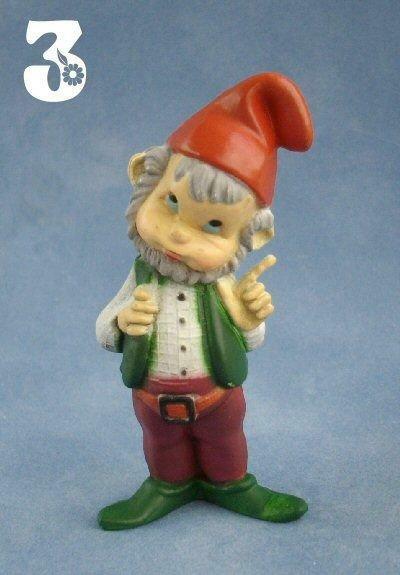 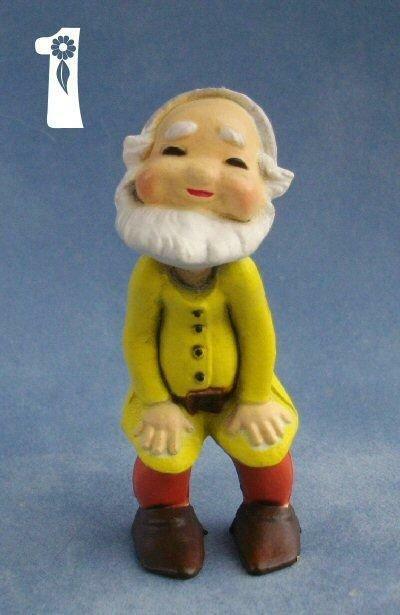 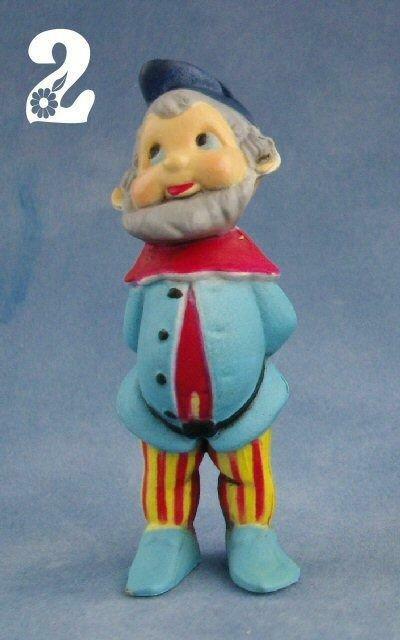 The Gnomes measure around 7cm (approx 2.75") which makes them ideal for 1/24th scale miniature characters. 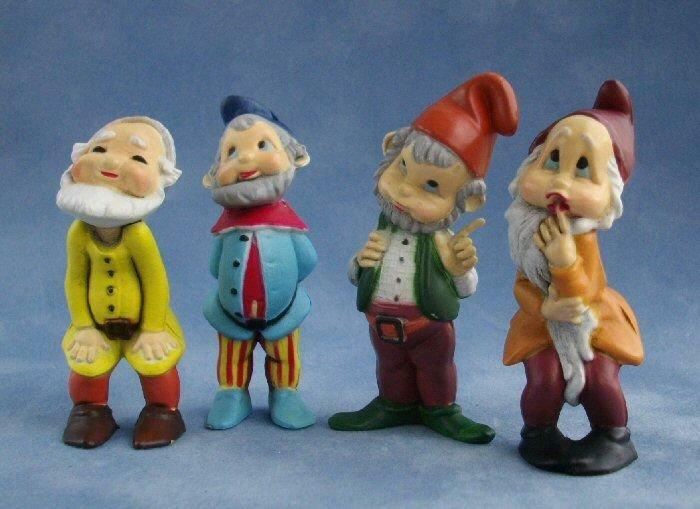 Choose one of four characters from the drop down menu.